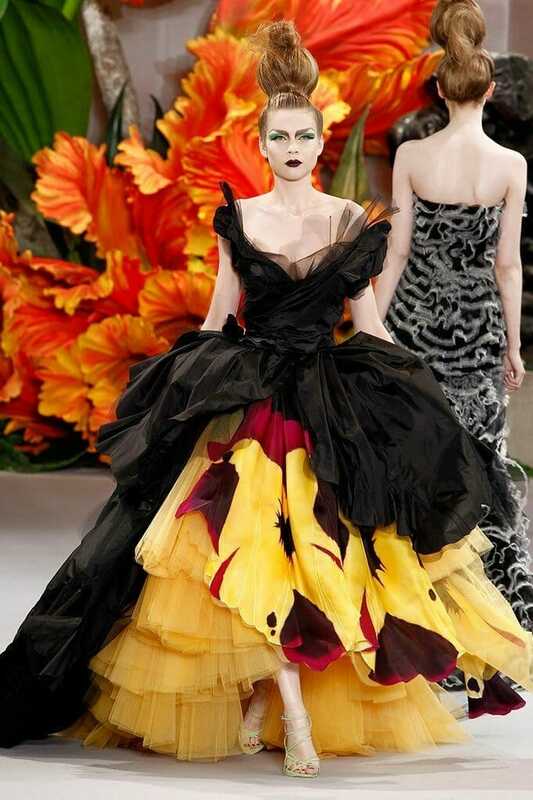 JOHN GALLIANO for CHRISTIAN DIOR HAUTE COUTURE FALL-WINTER 2010-2011. RUNWAY MAGAZINE ® Collections Special Selection “Fashion Treasure”. HAUTE COUTURE FALL-WINTER 2010-2011 collection is “exotic Flowers”.